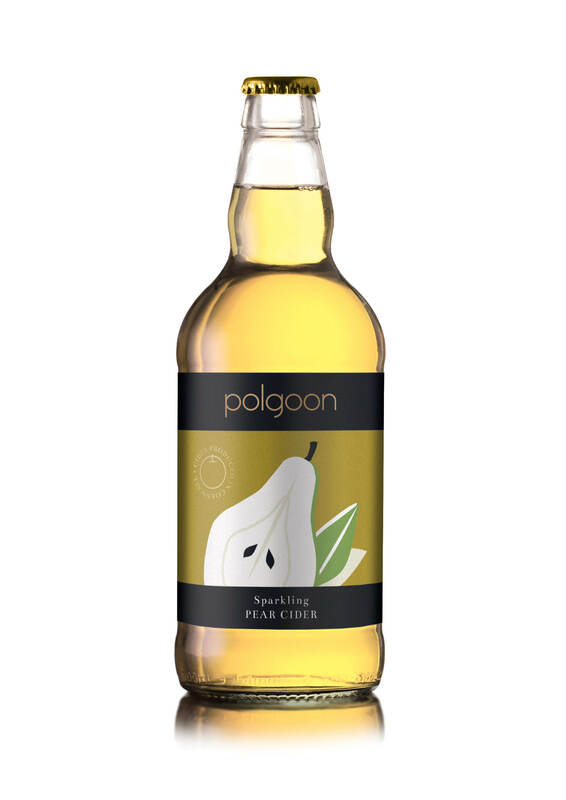 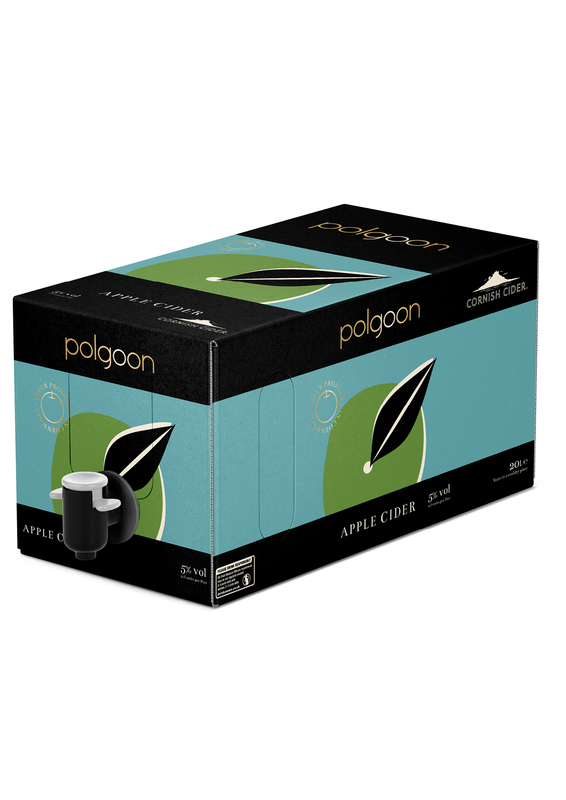 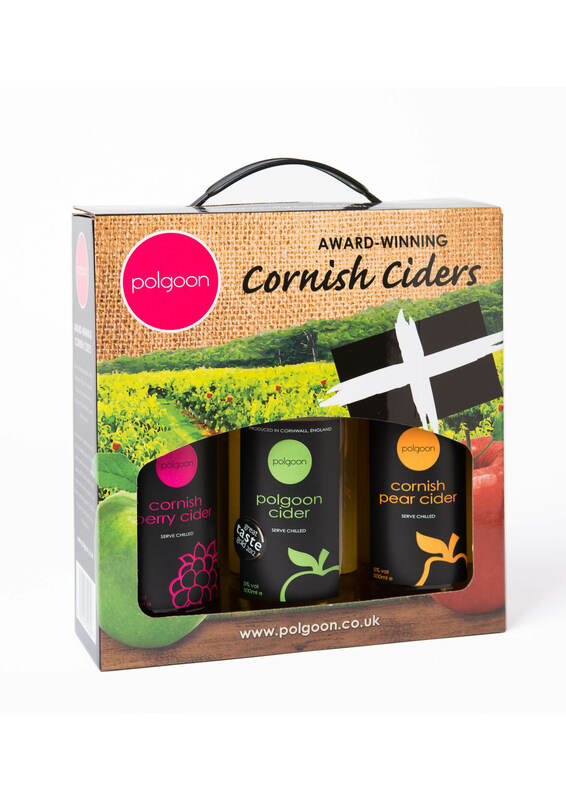 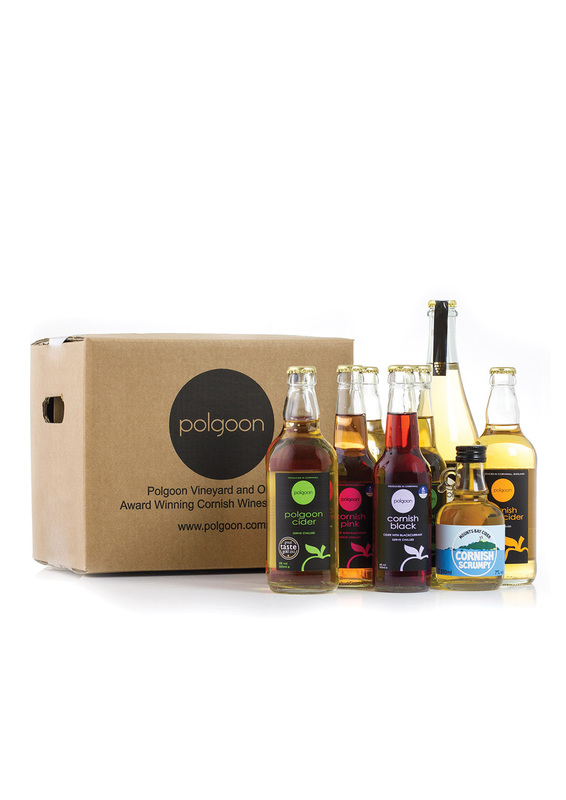 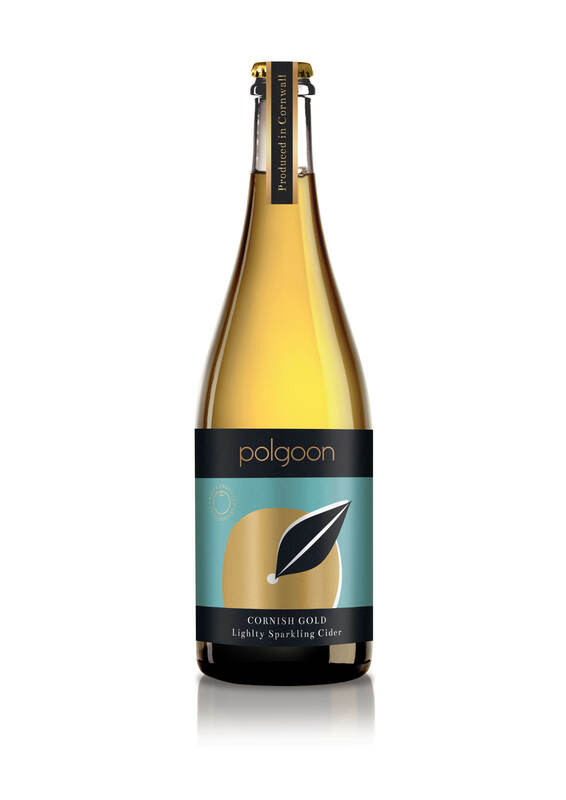 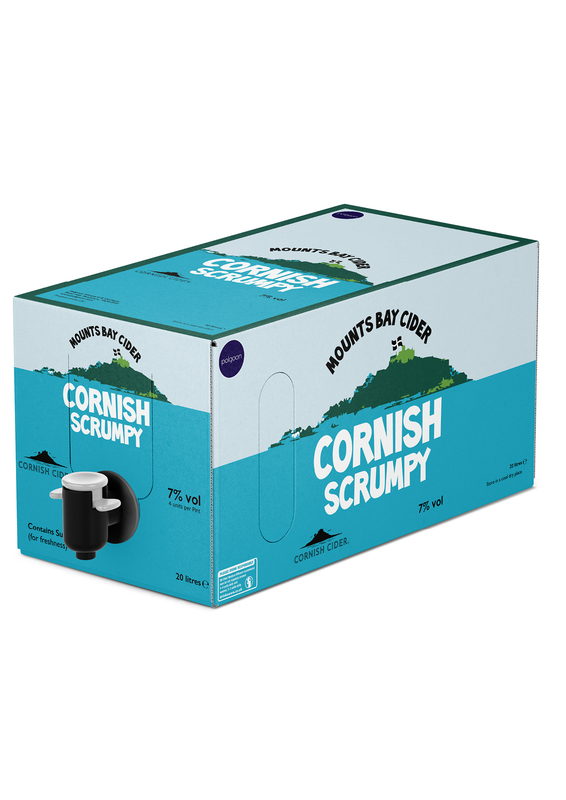 We pride ourselves on our range of award-winning Cornish Ciders, which are all produced here at Polgoon in Cornwall. 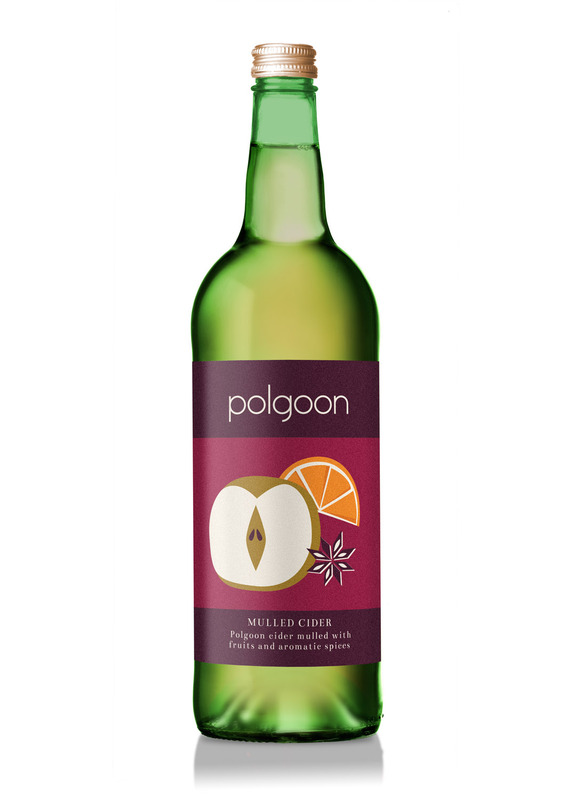 Apples are picked from our very own orchard, combined with other selected west country apples and then pressed on site. 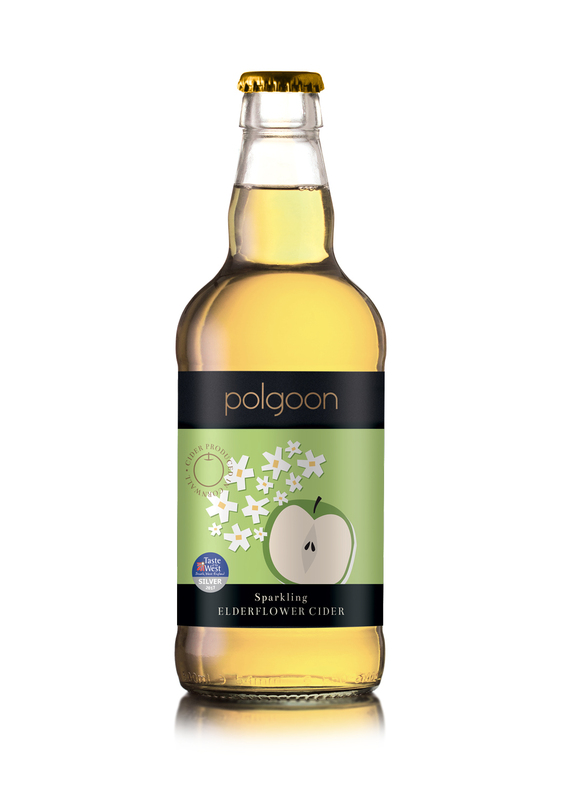 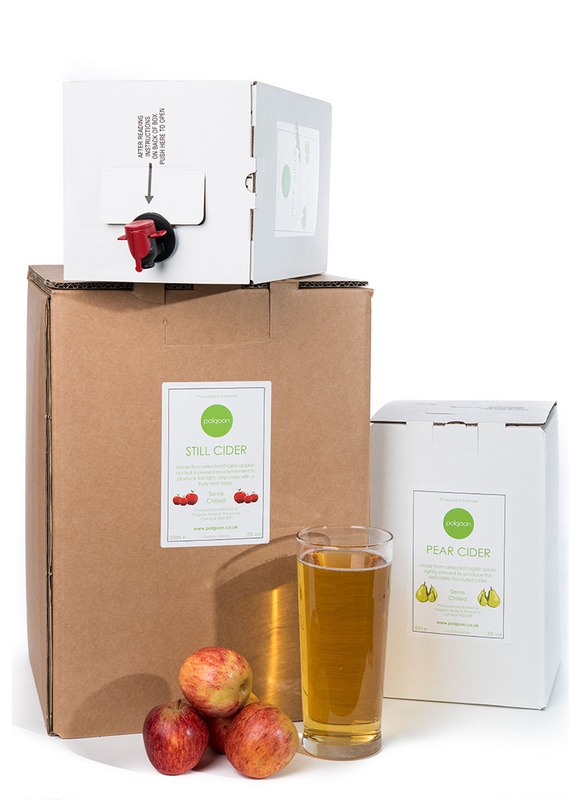 You can buy our ciders in different bottle sizes, 330ml or 500ml and in a range of pack quantities. 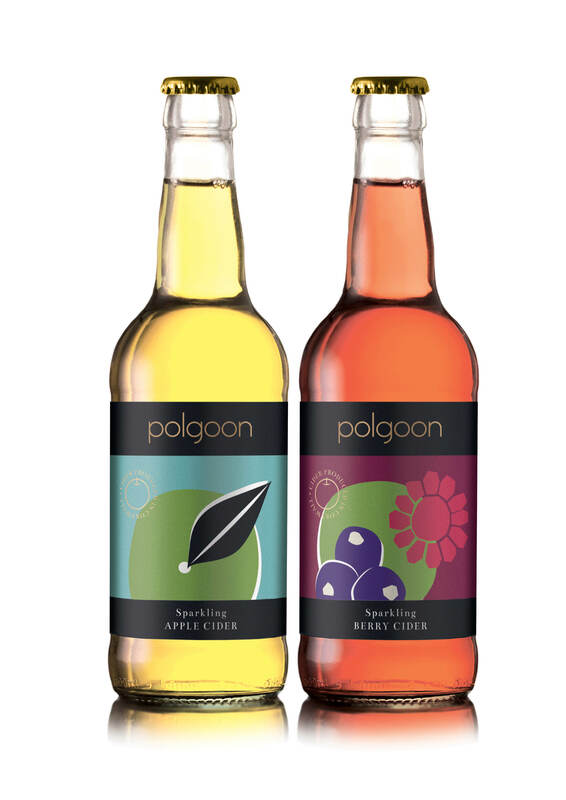 Visit our vineyard and orchard and find out more!